Now you can try before you buy. The demo version allows you to load your favorite Panel, edit panels and gauges, and in general kick the tires. File Save and certain other functions are disabled, otherwise this is identical to the full version. You may use the normal support channels to report problems and ask technical questions about the Demo Version. Please also visit the Flight1 SimForums! Copyright© 2015. All rights reserved. 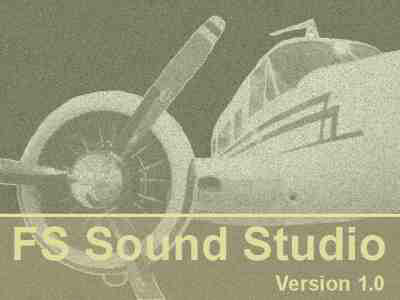 FS Panel Studio is a Registered Trademark. Latest version Build 22900 available. an absolute MUST for any panel designers. read the full FlightSim.com review. FS Panel Studio is a program that most simmers should have installed. Read the full SimFlight.com review.